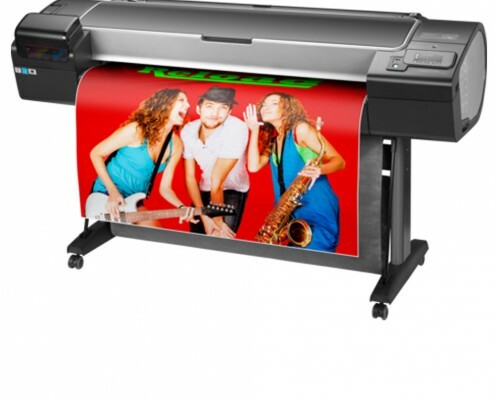 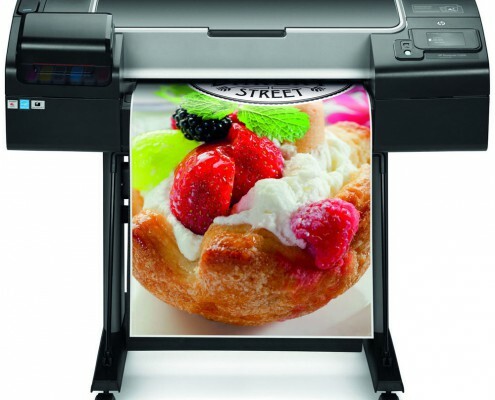 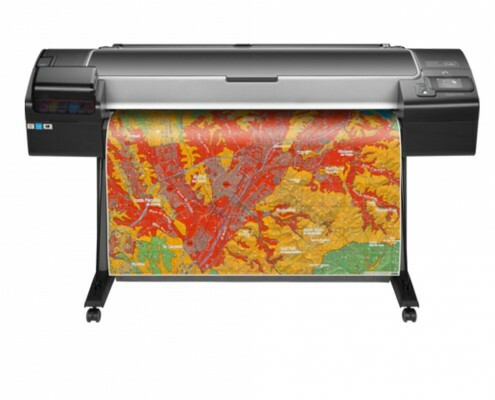 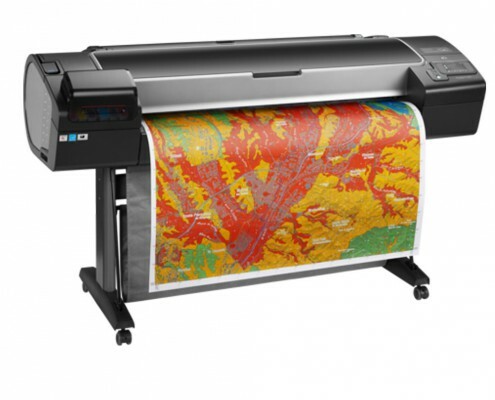 The HP DesignJet Z5600 44-inch PostScript® Printer produces vivid, eye-catching graphics and technical documents with HP chromatic red ink. 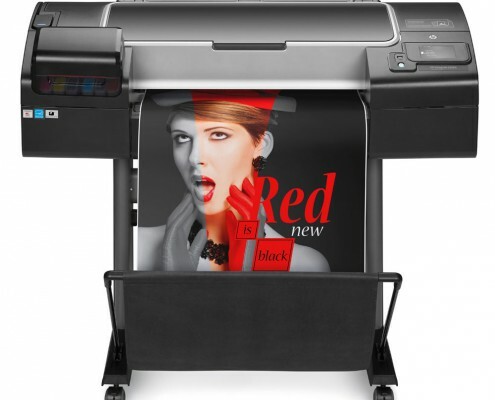 Multi-roll operation and flexible workflows enable express printing. 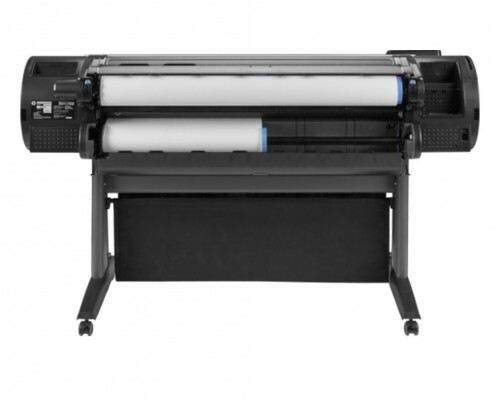 HP’s optimized 6-ink printing system helps reduce ink consumption up to 20%.